As proud providers of dishwasher repair in Oakland CA, we want you to call us if you have any dishwasher issues. 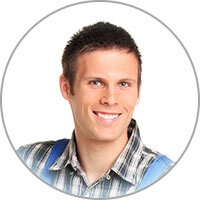 Our dishwasher repair technicians are here to help and are both quick and friendly when working at your home. If you want to make sure your dishwasher gets fixed properly, you won't go wrong by trusting us with the job. Plus, we try to make every dishwasher repair in Oakland CA take up as little of our client's time as possible. We do this by keeping our vehicle stocked with some common dishwasher parts. We can't carry all the unique parts that vary by model, but we have a number of replacement parts that will come in handy for simple fixes. Either way, we will get the diagnosis and repair done as quickly as you let us get out there, so just give us a call! A portable dishwasher is convenient for its portability, but it's not as efficient as an under-the-counter model. 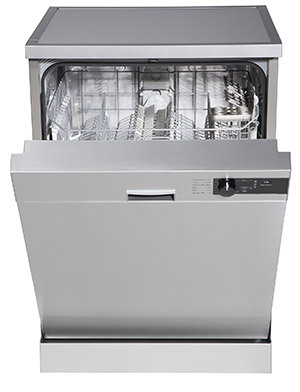 If you are looking to buy a new dishwasher, now may be the time to decide which type is best for you. If a kitchen remodel is on the horizon, getting a built-in dishwasher in the near future may be a good idea. Either way, don't rush your investment in a new dishwasher as there may be a time in the near future that better permits it. Plus, small problems are easily fixed to add longevity to the old model.